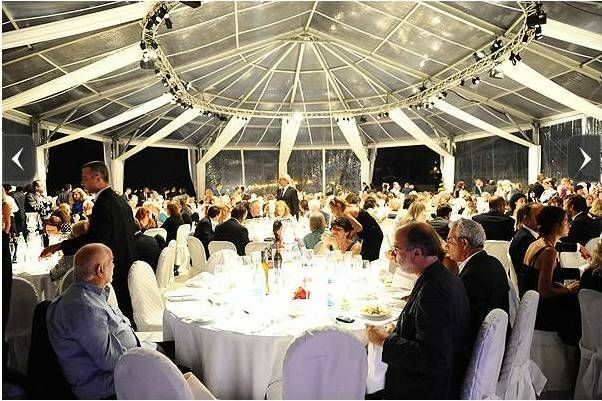 The 68th edition of Venice Film Festival took place from august 31 to september 10, 2011. 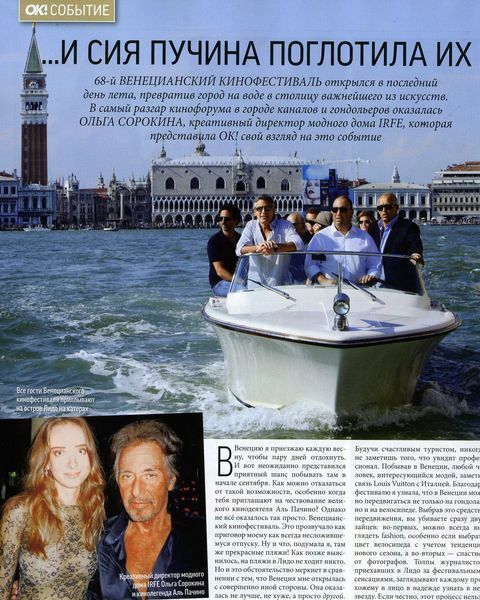 Olga Soronika, the owner and art director of IRFE Paris, attended the event and was invited to some of the most important international VIP's. 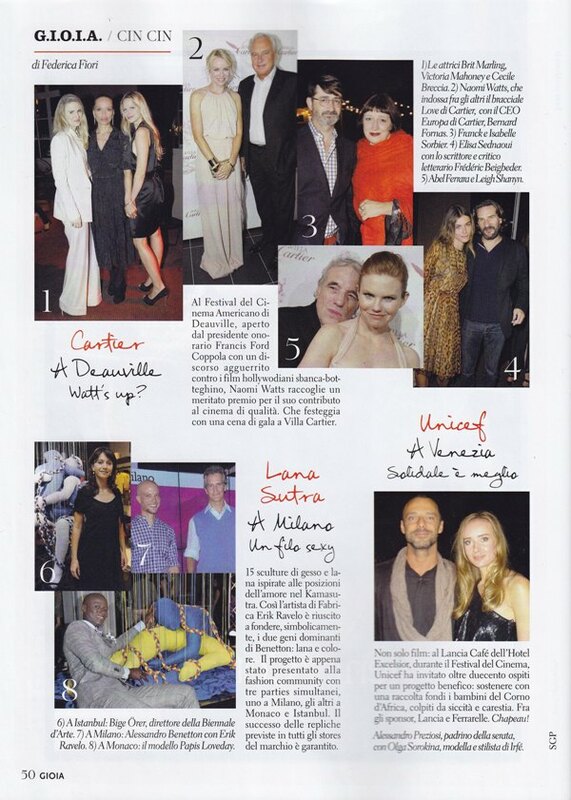 Among the best parties, the one for Al Pacino's last film, the one for UNICEF, for Vanity Fair and for Lancia. IRFE's dresses has been worn by famous actresses as Italians Giulia Michelini (main charachter of tv series "Distretto di Polizia" and in Gabriele Muccino's "Ricordati di me", but also in "Paolo Borsellino" and "Squadra Antimafia - Palermo Oggi") or Camilla Filippi (star of numerous tv series like "Le ragazze di San Frediano", "Il Capitano 2" and "Tutti pazzi per amore 2" Rai's #1 tv series).